is an association in Zurich and promotes the theme of Impact Investments internationally. 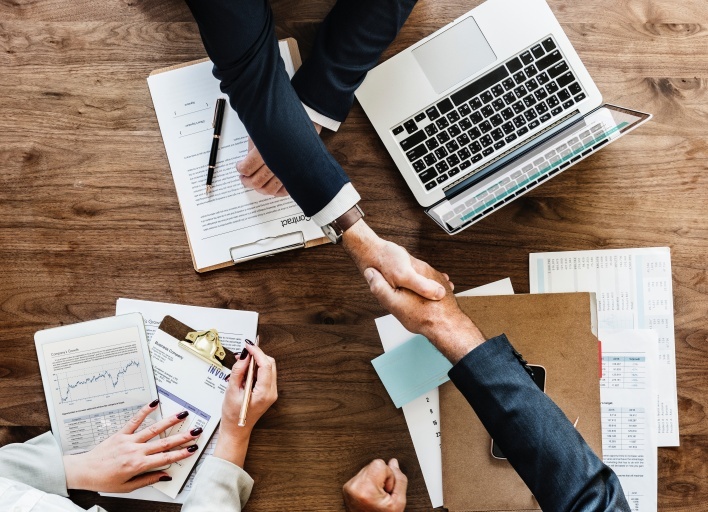 Impact investments refer to investments for which achieving significant positive social and environmental effects are as important as financial returns as a result of investments. Impact investing - the new normal. We believe that impact investing should become a major catalyst for social and environmental reforms. More people becoming aware of and having access to impact investing will improve the quality of everyone's lives and the health of the planet. Our mission is to promote impact investing internationally and to provide accessible education in impact investing space. The Galileo Centre aims to transform impact investing into a more efficient, reliable, transparent and professional practice. Our mission is to create a global community of people with the unifying idea of making the world a better place. We are also building a bridge between social enterprises, financial structures, and individuals who want to invest in such companies. As a result, we want to create an additional flow of capital into companies that create positive social and environmental impact and to increase number of such projects globally. 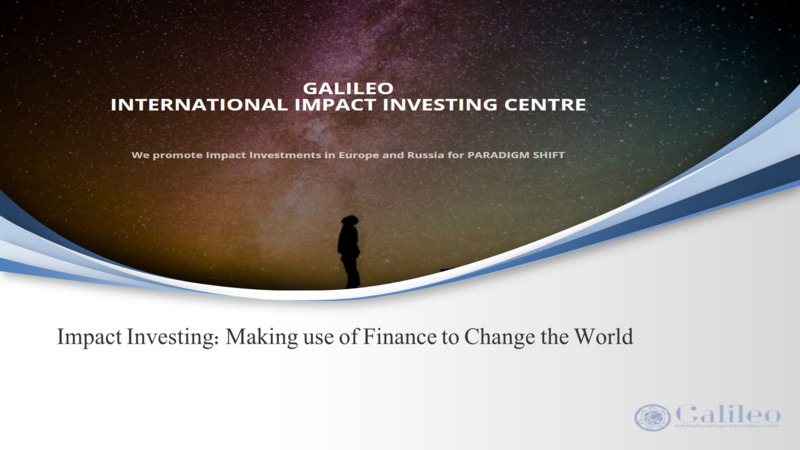 Svetlana is the President of Galileo International Impact Investing Centre. She is an expert in impact investing and is actively raising awareness about this topic in the Swiss financial industry with the main purpose to transform it to the force for good. “Moving private capital into impact investing will help solving social and environmental challenges and add meaning, purpose and inspiration to the actors in the financial industry”. Svetlana has working experience at various banks, such as J. Safra Sarasin, Societe Generale, Family Office and Asset Management companies in Zurich. She is also co-founder of Euforia, international, youth-driven social innovation enterprise with in-depth experience as Project Manager, Finance Coach and Facilitator. 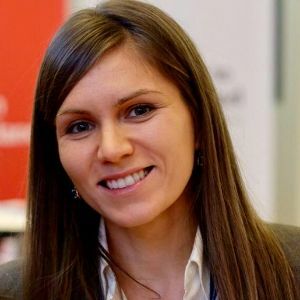 Svetlana has a Master’s degree in Banking & Finance from University of Zurich (UZH) and completed the Impact Investing Executive Education at Oxford University. 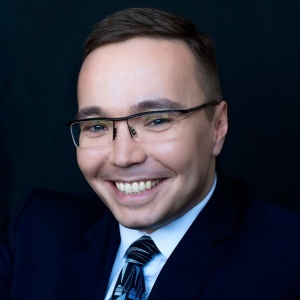 Sergey Ponomarev is a Business trainer, candidate of political sciences, expert in social entrepreneurship. Sergei for several years is engaged in educational programs in the sphere of social entrepreneurship in regions of Russia and abroad. Directly advises social entrepreneurs concerning business and social impact. Sergei has 17-year length of service in the third sector. Realized about 100 social projects (from local to international). Held more than 500 training seminars. Passed trainings in 11 countries of the world. Author of the book "Russian and American best practices of social entrepreneurship support". Business is for profit only. 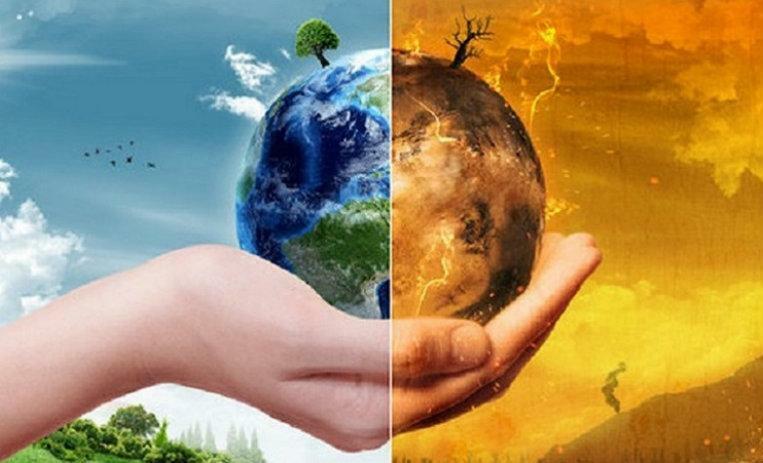 Charity, Philanthropy, Government and other non-profitable organizations are there for making good for people and planet. Investments are done for receiving financial return taking into consideration the risk dimension, no impact (negative or positive) is measured. Business is done in sustainable way only, meaning helping solving environmental & social problems alongside achieving financial return. "Money - force for good"
Private and institutional capital, individuals and corporations are actively involved for making good for people and planet. We see Impact Investments as an important instrument for a paradigm shift. In the future all existing investments will apply the concept of Impact Investments - investing for solving social problems of the humanity and our planet. 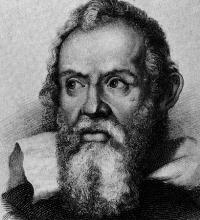 Galileo Galilei was an Italian Physicist, mathematician and astronomer. 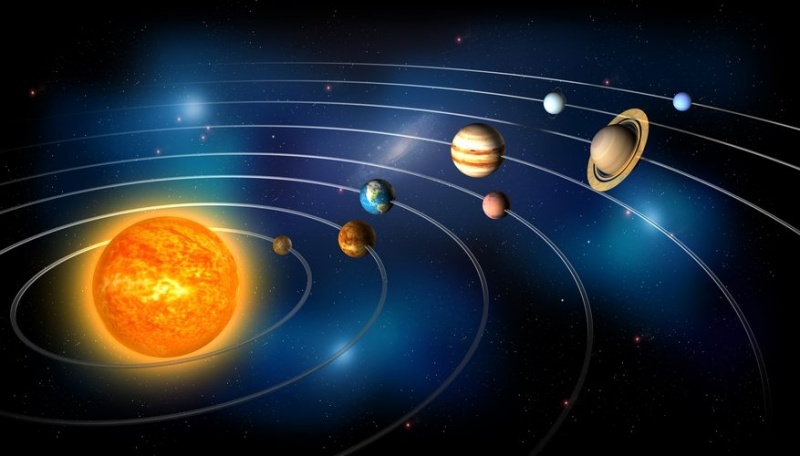 He made a number of observations that finally helped convince people that the Sun-centered solar system model (the heliocentric model), as proposed by Copernicus, was correct. Galileo Galilei was the first astronomer to use a telescope to study the heavens. The telescope Galileo used 400 years ago into the heavens overturned the foundations of knowledge, changing our perception of the Universe and our place in it. In 1609 Galileo became the first person to look at the Moon through a telescope and make his first astronomy discovery - the Moon was not smooth, but mountainous and pitted - just like the Earth! He also discovered four of the moons circling Jupiter, studied Saturn, observed phases of Venus, and sunspots on the Sun. Galileo's observations validated the revolutionary theory of Nicolaus Copernicus that Earth orbits the Sun, and not the other way round (Heliocentrism). 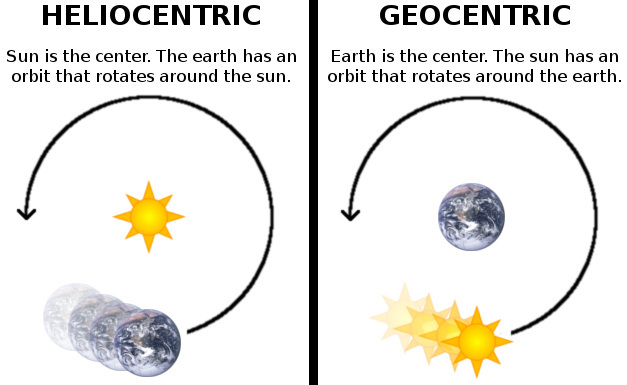 Heliocentrism contravened with geocentrism, which interprets the as Earth being the center of the universe. Coined by the Greek philosopher Aristotle, the geocentric model was received by all, including the Catholic Church, as the theory coincides with Biblical passages. However, starting from the late 16th century, heliocentrism began to overrule geocentrism. Galileo's heliocentric theory had sparked conflict and dispute among the masses, as they have already adopted geocentrism. As his theory contradicted biblical texts, it challenged the Roman Catholic Church who held much authority at that time. The possibility of an alternative explanation other than what was put forth by the Bible harmed the image of the Church. Furthermore, during the Renaissance, Greek ideology pervaded the education system. With Aristotle’s geocentrism possibly being inaccurate, the views embraced by the people were confronted as more evidence surfaced. The Earth was no longer known as the center of the universe; hence, human beings were not seen to be as significant as before. For that reason, not only was the world of science affected, but it also gave rise to new ways of thinking. We work with diverse individuals and organizations to achieve common goals and inclusive solutions, in a mutually empowering way. We seek to pioneer the effective deployment of technology to maximize the impact & benefits to our partners and stakeholders. New ideas, new possibilities and new ways of working strengthen our global outlook and boundless creativity. We raise awareness about impact investing existence through organizing various workshops, seminars, conferences, round tables and other events about impact investing with a goal to make it mainstream. We have extensive international network of experts and practitioners and discuss the most recent trends and developments in this sphere. We create educational courses, tailor-made programs, webinars and research about impact investing. 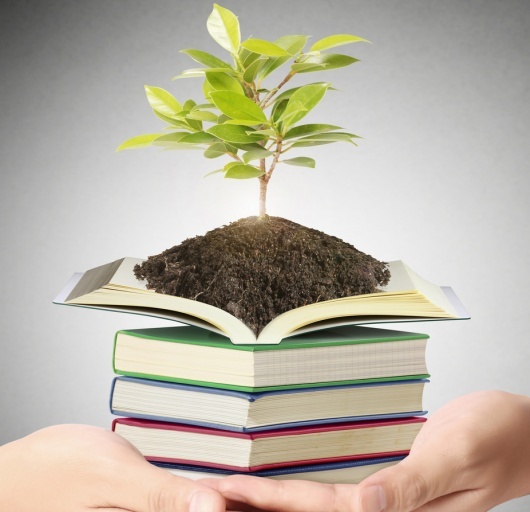 We are happy to spread awareness about impact investments inside of your company or institution through an educational course specifically design for your needs. We provide consulting services to institutions and social entrepreneurs. 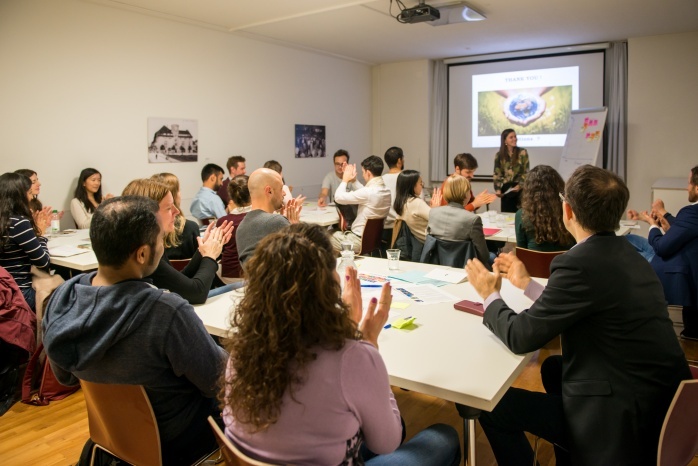 Do you want to become an Impact Investor or to attract funds to your social venture? We are ready to share our knowledge and experience with you. Are you interested to learn how impact investments work? We are happy to support you on this discovering journey! Very soon we will open our social online shop with exclusive goods of European and Russian social entrepreneurs and you will be able to support social projects. We are very happy and delighted to invite You to our FIRST IMPACT INVESTING ONLINE COURSE at Udemy !